The OBD-II will save you money and help you understand what's wrong with your car. Cars rely on computers to help determine fuel delivery, ignition timing and other key functions. 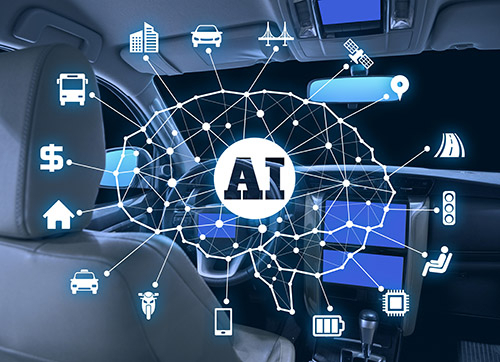 The Engine Control Unit (ECU) -- that’s the computer that tells the engine what to do -- uses sensors throughout the vehicle to keep a watchful eye on the health of the car. 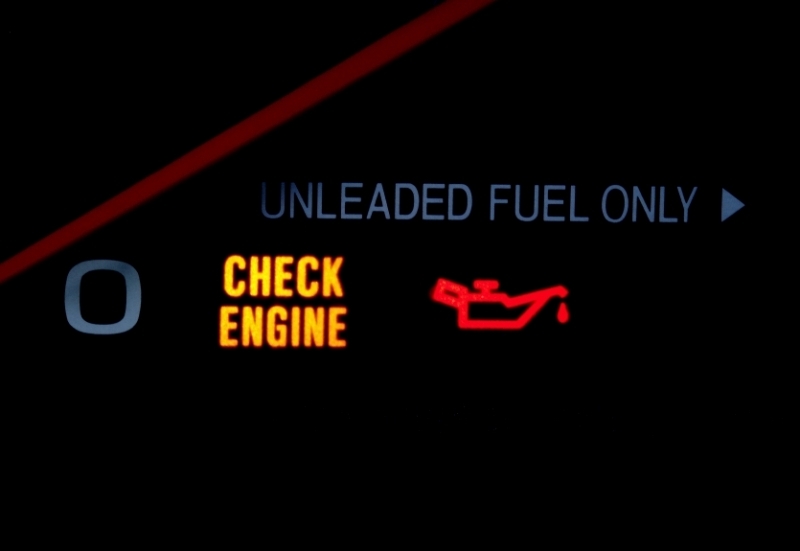 When a bad signal or code is sent to the computer it will let you know by illuminating the panic-inducing check engine light. This is where the OBD II comes in. An OBD-II (On-Board Diagnostics) reader is an engine code reader that can talk to the ECU to determine the cause of an illuminated check engine light. Think of it as a translator for your engine's language. 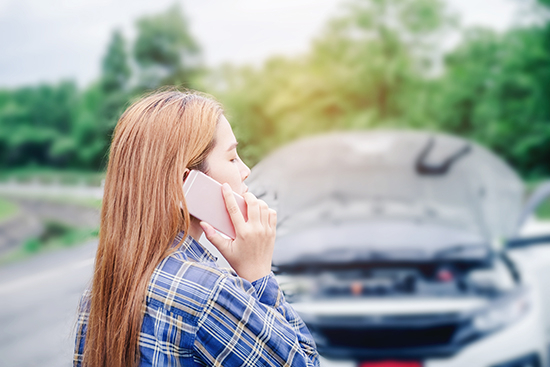 The tool is a valuable resource for the at-home mechanic as it reveals whether a car’s problem is something you can fix yourself or one which will require a trip to the shop. At $100 a pop, buying one of these only makes sense if you’re convinced you can save money in the long run. Those with older or modified cars will benefit from having an OBD-II in the garage, but unless you’re a die-hard DIYer, owners with time left on their warranties have no reason to shell out for the tool.